Scam - "Single Mom From London Makes a Staggering £7.650/Month" at "finances24-news.com"
The website: "www.finances24-news.com," which goes by the name "Career Uk Journal" and "SearchingProfits," is a fake work-from-home website. 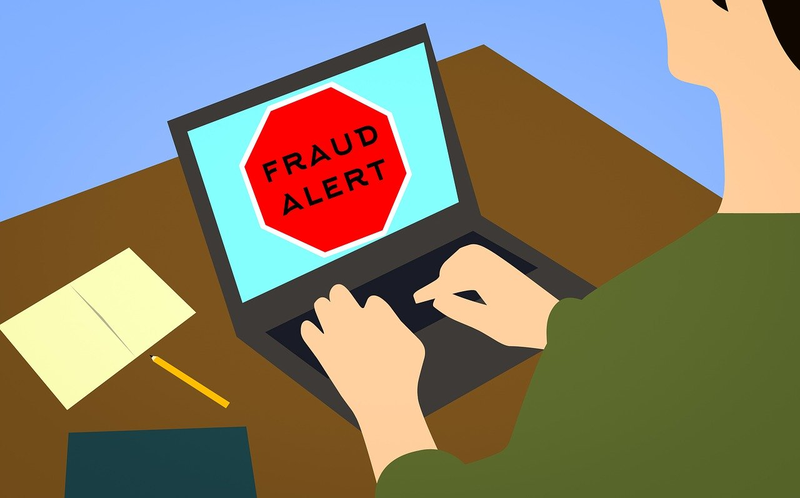 The fake website, which claims it is a work-from-home program in the UK, is being used by scammers or cyber-criminals to trick their potential victims into paying for a fake service. The website was designed to look like a news website, in an attempt to trick people into believing that it is legitimate, but it is fraudulent. Single Mom From London Makes a Staggering £7.650/Month And You Won't Believe How She Does It! EXPOSED: Single Mom From London Makes £7.650/Month From Home And You Won't Believe How She Does It! Scammers have already started sending out emails(spam) containing links to "www.finances24-news.com," in an attempt to trick them into registering with the fake website. They have included a fake video and testimonies on the website. They have also included fake proof of earnings to make the scam more convincing to their potential victims. So, if you are asked to register with fake website, please do not. There are hundreds of other similar fake websites, all the scammers did were to change the names and some of the contents. Thank you for exposing the swindlers.